A business card is usually your first interaction with the client. The design of the card and the professionalism reflected in it goes a long way in deciding whether to go forward with your company or not. The choice of a business card is an important decision because at the end of the day they cast the first impression and is something that customers or clients get to see before working with you or using your services. The ideal business card reflects your business in every way. The idea is to send a strong, positive message that appeal to the prospective client and makes them feel valued to be given the card. When choosing a service for printing your card it is important to make sure the sincerity and honesty of your work mirrors that of theirs. This is why these 5 things are unavoidable when deciding the right business card printing service for you. Services: If the same company designs and prints letterheads and brochures they can effectively carry your brand throughout without muddling the message in any way. This is the reason why it may be a good idea to enlist the help of a professional branding service to help you establish your brand in your communications. 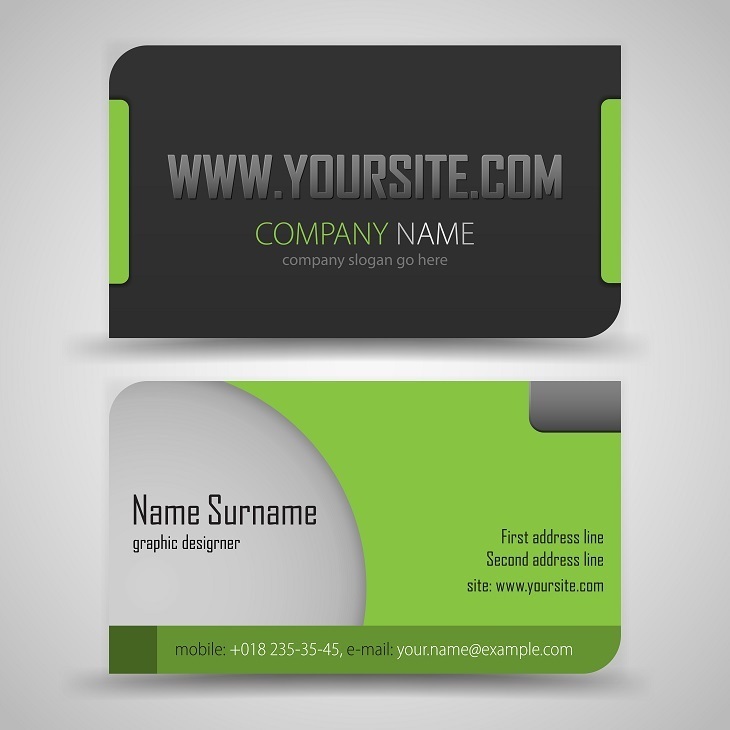 Templates: Some business card printing service offers limited set of templates relevant for any business and makes suggestion on colors based on your particular business. This is not recommended as it will limit the professionalism in the process. The best services have professional designers who deliver a unique design that is perfect for your brand and reflects your business in every way. Response Time: After fixing a design you can opt for the samples at low cost. The time they take to deliver this can be a crucial component to consider. The lower the time taken, the better the technologies that are used for the printing. The things to consider when seeing the samples can be the quality of paper used, the bend ability and the depth of the various colors employed. Suggestions: Any good service will not follow the customer blindly; a good designer will always suggest the best combination possible. This can be a factor to consider closely as their expertise in the field can give you a better card. If the staff put forward suggestions it is a sign that they know what they are doing. Technology: If the service provides services like QR codes on the card or an RFID tag which can be encoded with more information, it is usually a good decision to go ahead with them. Such an addition can improve your brand value and give you the reputation of a market leader. Counting on reliable business card printing service is a crucial step towards development of your company as the style, color, design or theme of the card will stay with your business for long period of time. There are many companies out there that can help you with the job. But, sit back, relax and understand what your demands are and then go for the one who you think will be able to deliver what you are looking for. So, make sure that you tick all the boxes before arriving at a conclusion.